Thanks Emma for letting me post this entry. My girlfriend and I decided to go back to our healthy dine out place which only have very Delicious organic food. I had bold the word “delicious” because it is the best food ever. It’s even tastier than most of the expensive food available. And the best thing is it is organic and healthy. On top of that, the price is around the price of an average Macdonald meal. Here’s a photo of one of the stuffs we ordered. Nice name isn’t it? I’m not 100% sure I’ve remembered correctly but it should not be too far off. 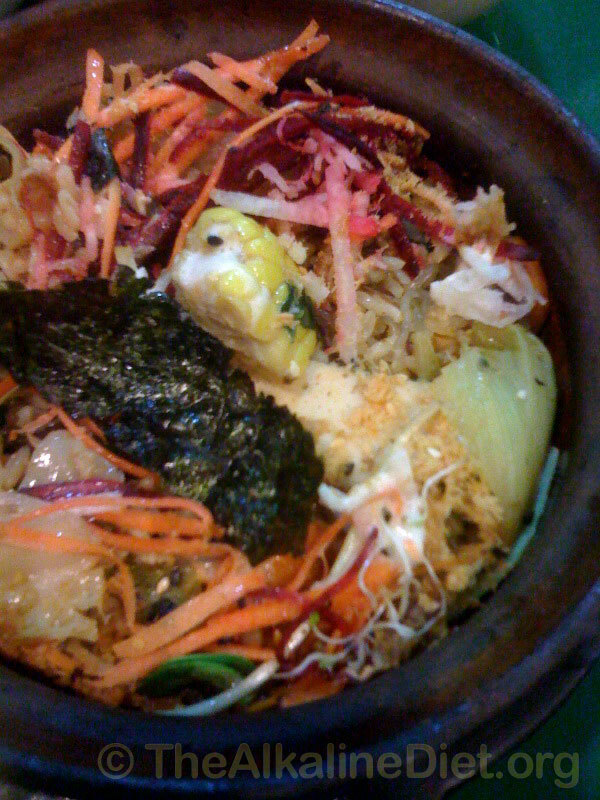 This dish is 100% organic and some of the vegetables are raw, like tulip, carrots and beets. There are also delicious sweet chestnuts, sea weed, cabbage, corn and sprouts. The beets, carrots and tulips make the whole thing naturally sweet and crunchy. 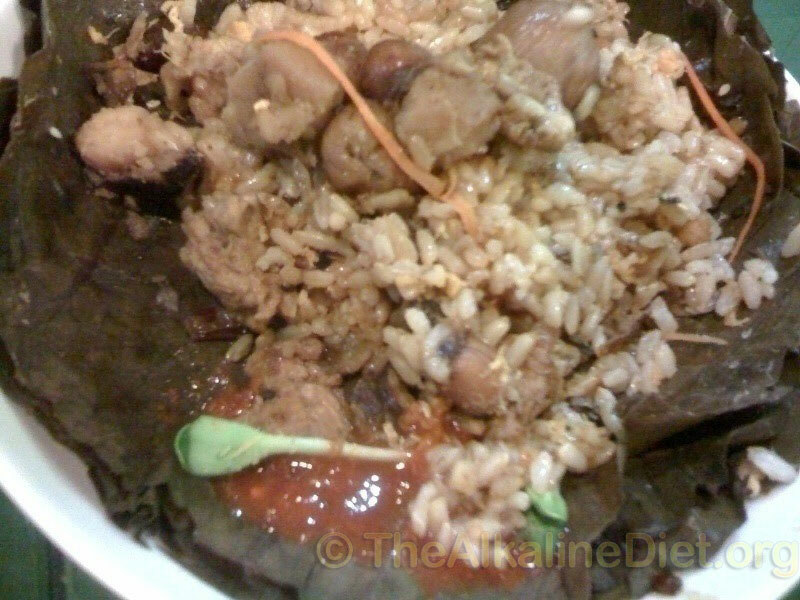 And cooking it in a claypot brings out the whole fragrant smell of the brown rice. Random here – My mum used to love to cook in a claypot and it can really taste and smell very good by cooking in a claypot. And they also added this spice called the “Star Anise”. This is a very common spices over in Asia. From a search from wikipedia, it first originates from China and Vietnam. A lot of the bakeries are now using Star Anise for baking of cakes. When used in food, it gives a sweet smelling flavor. Do use it sparingly as using too much will overpower the food (My mum used it too and I can tell you that it does not taste good when you put too much). This is a very famous Chinese dish that makes use of lotus leaf. I think this organic health restaurant replicate it into the organic way quite well because it makes use of all the organic ingredients and even taste better than most of the lotus leaf rice elsewhere. So what do you think of these foods? After looking at these photos again, I have the urge of going back to eat again. Hopefully they could teach a dish or 2 so that I can share here with you guys. It looks very delicious! I would definitely like to cook these myself! Yummy! 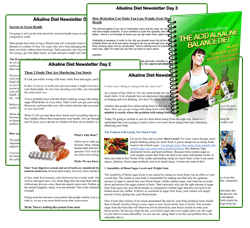 Subscribe to the FREE Alkaline Diet Newsletter Now! Simply fill in your first name and email to get the weekly newsletter! 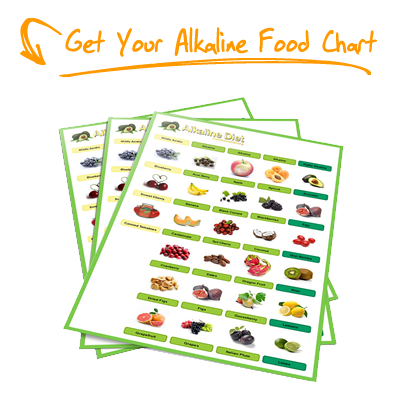 The statements contain herein have not been reviewed by the United States Food and Drug Administration (FDA). All information contained herein does not propose to treat, alleviate or prevent any diseases. The contents herein are not presented by a medical practitioner, and that any health care arrangement should be made under the guidance and supervision of your own medical practitioner. 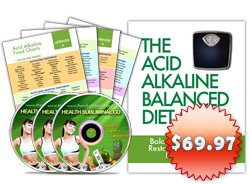 The contents herein are only for educational purposes and do not replace medical advices from a practicing medical practitioner or physician.